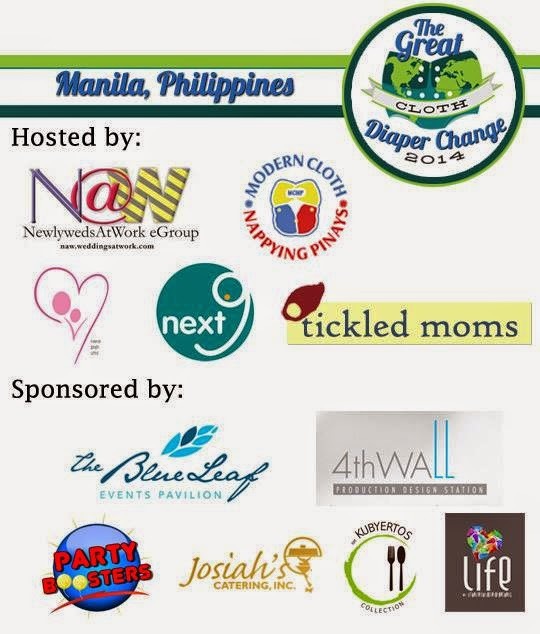 Chronicles of a Nursing Mom: Will you join us at the Great Cloth Diaper Change 2014? Will you join us at the Great Cloth Diaper Change 2014? I first became involved in Real Diaper Week in 2012 through several small pocket activities. Last year, we tried to join the Guinness attempt to break the record for the most cloth diapers change. However, we were not able to register on time and did a commemorative event instead. This year, we had a longer time to plan and organise. 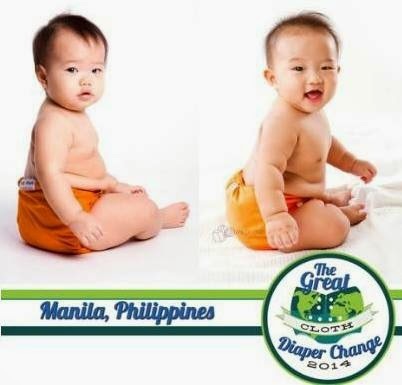 Together with Next9, TickledMoms and parenting communities N@W and MCNP, we will be joining the Great Cloth Diaper Change on 26 April 2014 and attempt to break the Guinness world record of most cloth diapers changed! 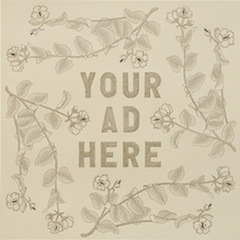 If you are interested to join, please fill in the form below. 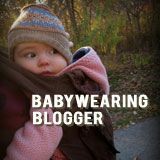 Some reminders - your child must be 39 inches or 99 centimetres in height or below and must be changed into a cloth diaper. Please note that cloth trainers are excluded. There is a fee of P150 pesos which includes the GCDC Kit -- the kit has a commemorative shirt that can only obtained through the GCDC event. We will also be having a cloth diaper drive that day. If you have usable cloth diapers that you'd like to share with babies in children's homes, please bring them and drop them off in the big box beside the registration table. If you are not in Metro Manila and still want to join the festivities, you can do so online! 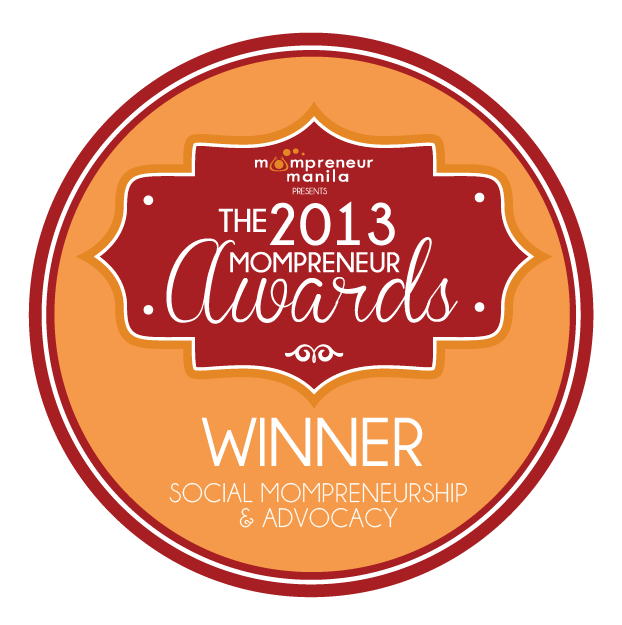 Add the GCDC Philippines Picbadge to your profile picture! To know more about the event, visit the Facebook page or the event link.